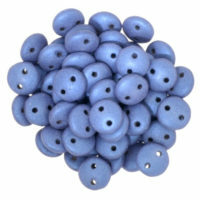 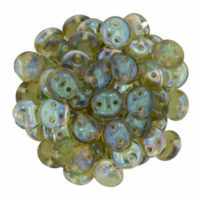 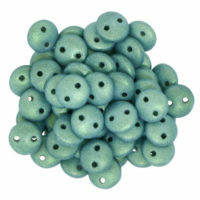 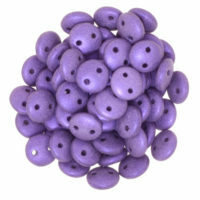 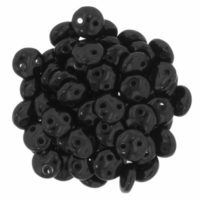 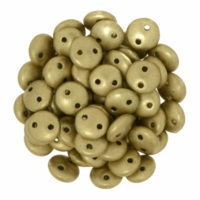 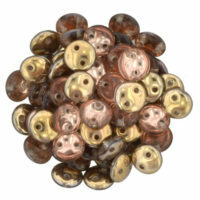 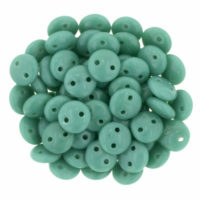 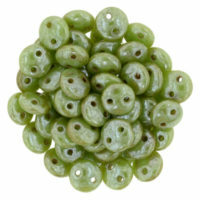 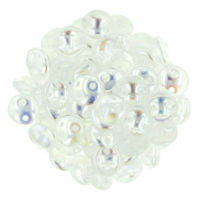 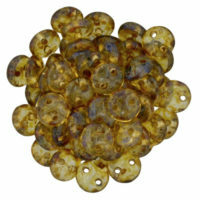 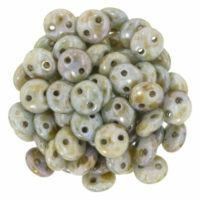 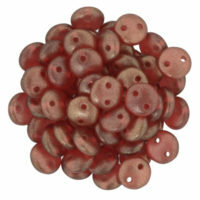 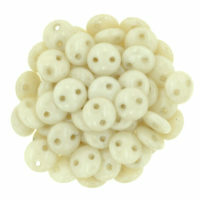 6mm two-hole Czechmates lentil beads made in the Czech Republic. 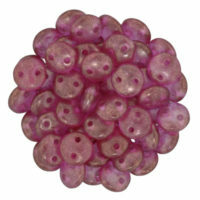 50 beads per strand. 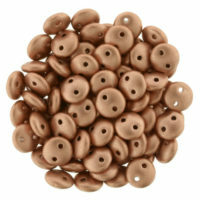 View cart “Lentil 2-Hole 6mm – Jet” has been added to your cart.